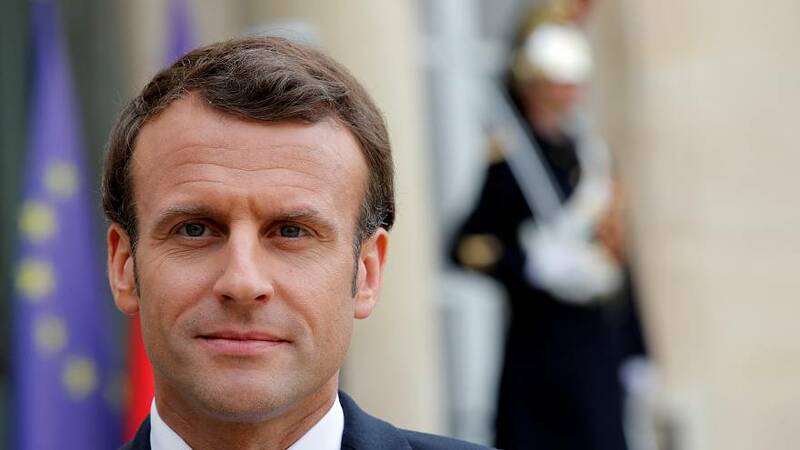 French President Emmanuel Macron urged Britain on Tuesday to come up with a plan to break the Brexit deadlock ahead of a summit next week and said the European Union should not be held hostage to UK's "political crisis". "The European Union cannot forever be hostage to the resolution of a political crisis in the United Kingdom," he said. Macron also warned Britain risked slipping into an automatic disorderly exit from the EU if it did not resolve the impasse. Whether that alternative plan involved a snap election, a referendum or a customs union it was up to the UK to decide, he added. The French president was speaking ahead of talks with Irish Prime Minister Leo Varadkar. "I'd like to say here that we will never abandon Ireland or the Irish whatever happens because that solidarity is the whole meaning of the European project," he added. The meeting comes after MPs rejected Prime Minister Theresa May's for a third time last week and the government steps up it preparations for a no-deal Brexit.